Helios is a compact Time of Flight (ToF) camera with superior depth precision. Unlock the potential for Time of Flight in a variety of industrial applications including robotic navigation, 3D inspection and logistics. 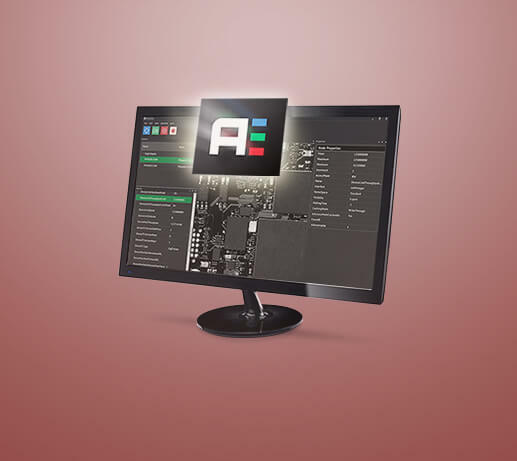 Atlas is a 5GBASE-T camera capable of 600 MB/s data transfer rates, allowing for high resolutions and high frame rates over CAT5e / CAT6 Ethernet cables. The 5GigE Atlas hits the sweet spot of faster frame rates, small size and excellent price-performance. Our 180° and 90° Transform Kit for the 24 x 24 mm Phoenix allows you to shape the camera into different form factors, giving you maximum flexibility for efficient OEM integration. 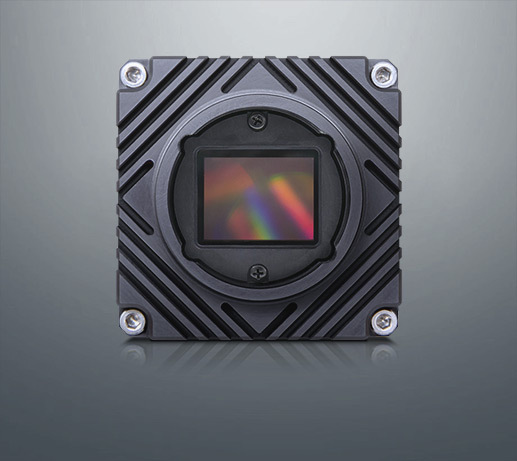 The Triton camera sets a new price performance standard in the industrial camera market. Available models ranging from 0.4 MP to 12.3 MP with Sony Pregius sensors. Starting at $365 USD. 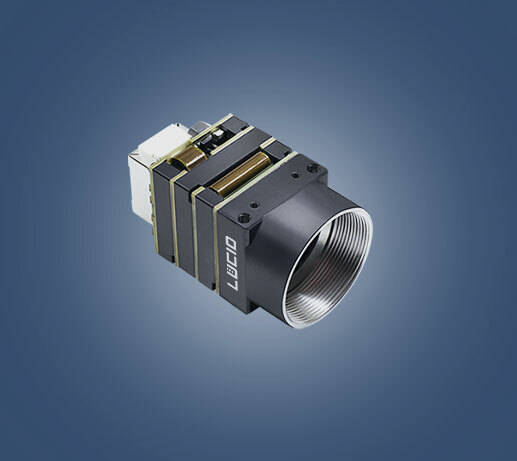 LUCID Vision Labs™, Inc. designs and manufactures innovative machine vision cameras and components that utilize the latest technologies to deliver exceptional value to customers. 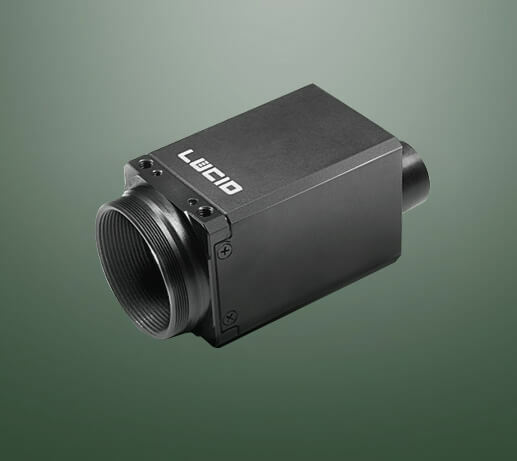 Our compact, high-performance GigE Vision cameras are suited for a wide range of industries and applications such as factory automation, medical, life sciences and logistics. Our expertise combines deep industry experience with a passion for product quality, technology innovation and customer service excellence. LUCID Vision Labs, Inc. was founded in January 2017 and is located in Richmond, BC, Canada with local offices in Germany, Japan, China and Taiwan. Read more.